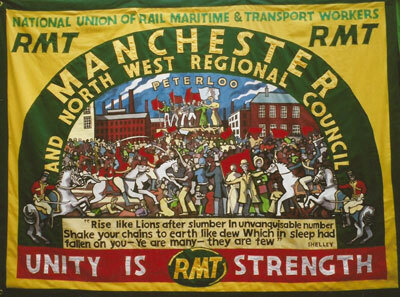 RMT is a progressive, democratic and highly professional trade union, a fast growing union with more than 80,000 members from almost every sector of the transport industry - from the mainline and underground railways, shipping and offshore, buses and road freight. 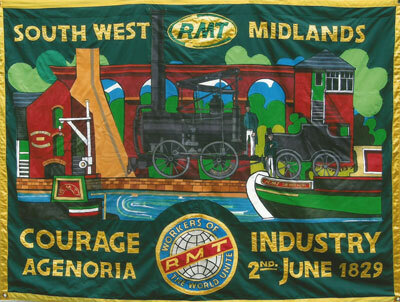 I was first asked to make a Banner for the RMT in 1984. 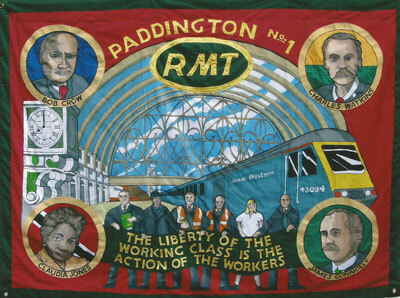 The banner on the right was made for the RMT Paddington in 2013. Notice the Late Bob Crow is featured. 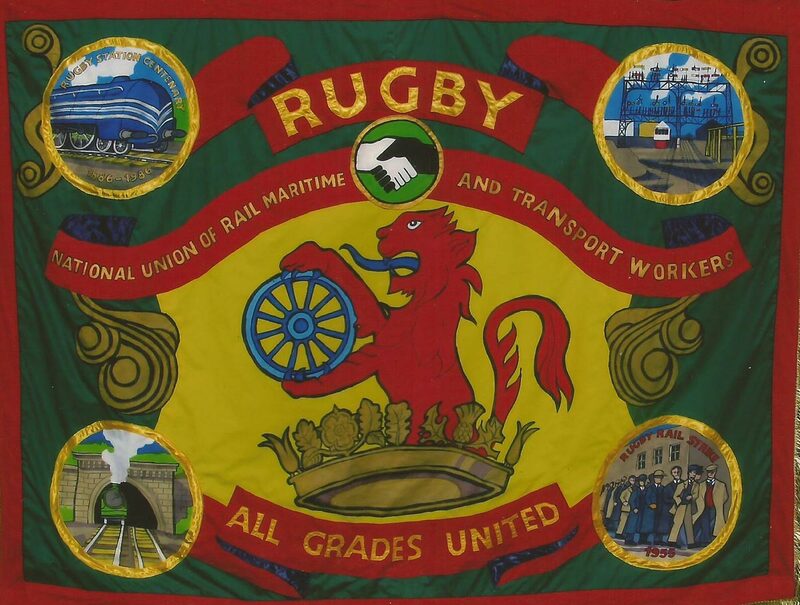 The banner on the left was made for the RMT Rugby in 2011. 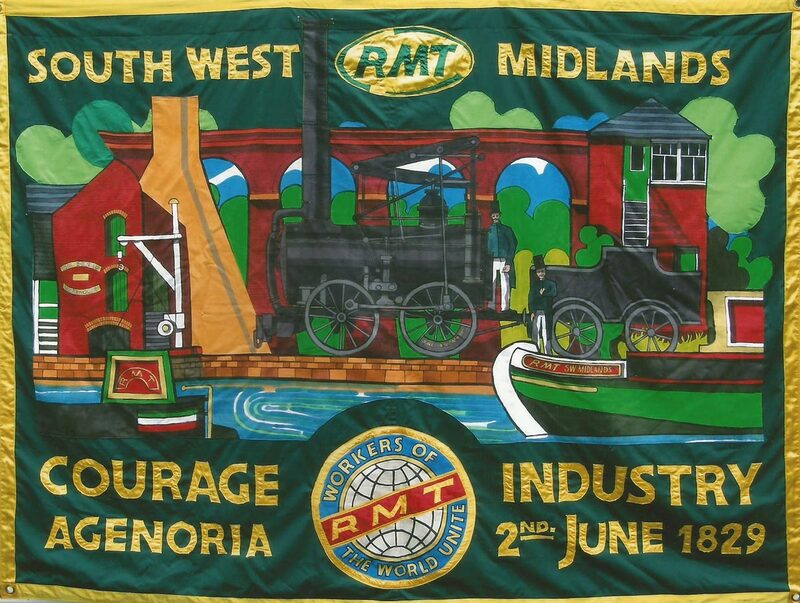 The banner on the right was made for the South Wales & West of England Regional Council. The banner on the left was made for the RMT Manchester and Noth West Regional Council in 2005.